The Amazon Great Indian Festival is here and the deals just keep on coming. We have already covered a lot of deals and if you want to get the best of them, you should click here to visit our deals page. One of the most reader requested deals that we have not covered till now is on gaming mice. 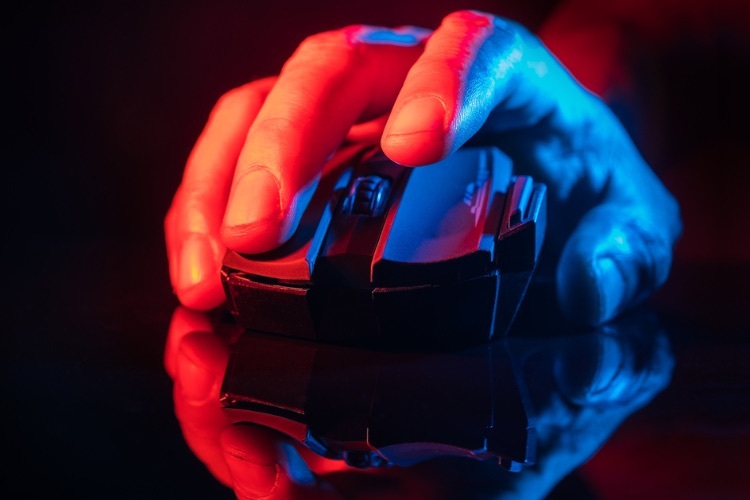 And since we have already covered deals on gaming laptops, it makes sense to suggest you the best gaming mice to go along with it. So, without wasting any more of your time, here are the best gaming mice deals you can get on Amazon Great Indian Festival. Razer’s name is synonymous with gaming and the company makes some of the best gaming mice you can find. The one we are featuring here is the Razer DeathAdder Essential, a powerful wired gaming mouse which brings great ergonomics and a true 6,400 DPI optical sensor for fast and precise swipes. The buttons have been tested for over 10 million clicks so you don’t have to worry about the longevity of this mouse. Razer is offering a really good discount on the Razer DeathAdder Essential thus making it accessible for price-conscious gamers. Priced at Rs. 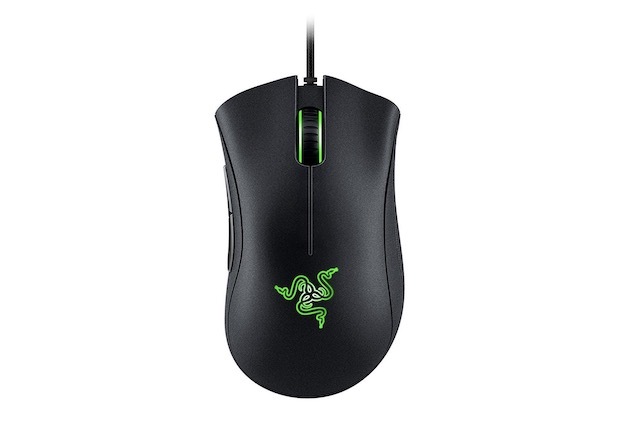 4,999, the Razer DeathAdder Essential generally sells around Rs. 2,195. However, in the ongoing Amazon Great Indian Festival, you can grab this excellent gaming mouse for just Rs. 1,799. If you are looking for something a little more premium, check out the Logitech G304 which is a great wireless gaming mouse which uses a single AA battery to give you 250 hours of gameplay. The mouse is ultra-light making it perfect for those high-speed maneuvers you need to make when you are competing in online games. The mouse also comes with six different programmable buttons allowing you to execute customizable macro commands. 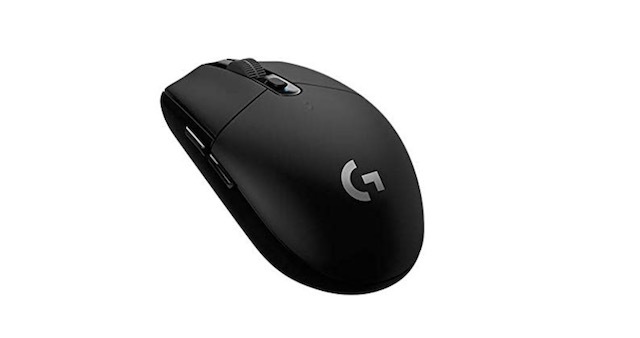 The Logitech G304 is generally sold around its market price of Rs. 3,795, however, currently it’s available for just Rs. 3,299. If you love RGB in your gaming rig, you are going to love the HyperX Pulsefire Surge HX-MC002B. 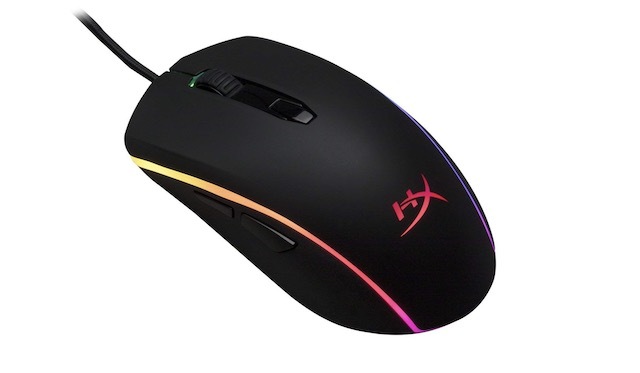 The mouse brings all-around RGB lighting which provides dynamic 360 degree visual effects. Apart from RGB, gamers will also appreciate the PixArt 3389 sensor which has a native DPI up to 16,000. The mouse also brings six customizable macro keys with onboard memory to store your customization presets. 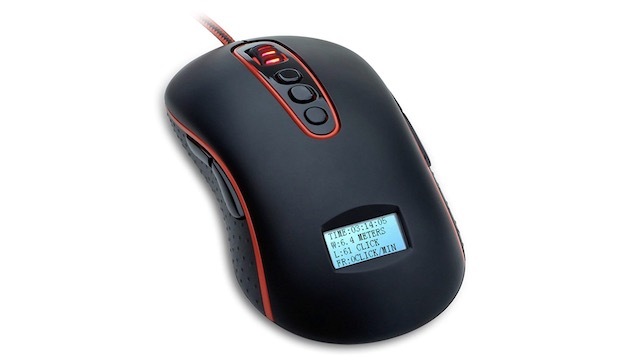 The mouse is also very durable as it uses reliable Omron switches which are rated for 50 million clicks. This is a mouse for serious gamers which is generally sold around Rs. 4,790. However, in the ongoing Amazon Great Indian Festival, this mouse is available for just Rs. 2,799, making this one of the best gaming mouse deals. If you are serious about your gaming, definitely check this deal out. SteelSeries is yet another company which is known for its gaming mice and keyboards and the Rival 110 62466 optical gaming mouse which we are featuring here is one of the best mice you can buy. The Rival 110 is a streamlined, pure performance gaming mouse which uses the new TrueMove1 optical sensor which combines 7200 DPI and 240 IPS optical sensor resulting in 1 to 1 tracking without introducing latency, any interpolation, or affecting jitter reduction. Priced at Rs. 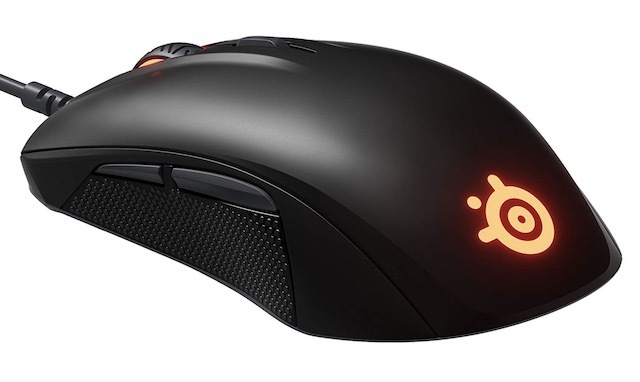 3,699, the SteelSeries Rival 110 62466 optical gaming mouse is generally sold for Rs. 2,885. However, in the ongoing sale, it can be grabbed for just Rs. 2,200. The Redragon M906 4000 DPI gaming mouse is currently under the heaviest discount. The mouse which is priced at Rs. 3,499 is generally sold around Rs. 2100. However, during the Amazon Great Indian Festival, it is available for just Rs. 999. I mean, if you are really tight on budget, this is the mouse you should get. When it comes to features, Redragon M906 doesn’t disappoint. It brings 11 programmable buttons with customizable macro commands which can be configured using the Redragon software. You also get five customizable DPI levels (500/1000/2000/3000/4000) which you can set according to your needs. The buttons have a lifetime of around 20 million clicks so durability is also not a problem here, given the price. Overall, this is a great mouse and this is the kind of deal which doesn’t come regularly so you better get it before it sells out. That ends our roundup of the best gaming mice deals that you can get on the Amazon Great Indian Festival. The list will be updated every day to bring the new deals as they come in so don’t forget to come back to get the best deals.